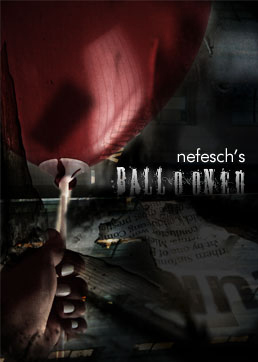 Buy and Download > Description Ballooned by Nefesch. Watch their faces as you penetrate your cell phone into a signed balloon. Ballooned by Nefesch. Watch their faces as you penetrate your cell phone into a signed balloon.